Huawei’s sub-brand Honor has unveiled its first flagship, with just a few days remaining for 2019 to start. While it is called the Honor V20 in China, the Honor View 20 would later be launched globally on January 22 in Paris, France. 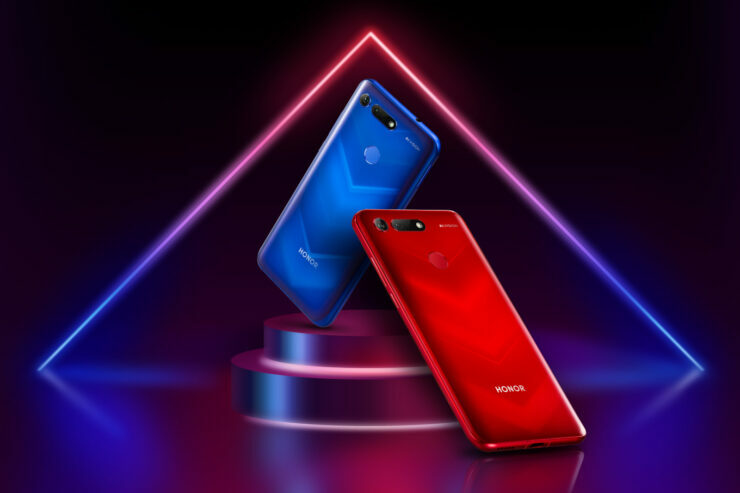 The standout feature of the phone is its in-display hole that houses the 25MP selfie camera, which enables it to achieve an impressive screen-to-body ratio of 91.8 percent while maintaining a low price tag. Apart from that, this is also the first smartphone in the world to feature nano-lithography texture at the backside. For those that don’t know, nano-lithography is a process for etching or imprinting patterns at a microscopic level to create really small structures. 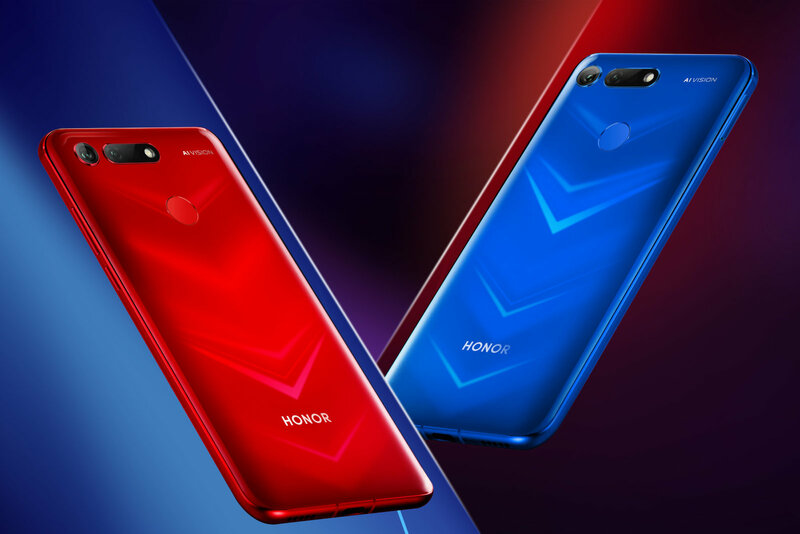 Honor has adopted the technology to make the back side of the phone beautiful as well as more durable. The rear panel of the phone looks striking, thanks to an iridescent panel with a ‘V’ shape which changes colors according to the viewing angle. At the back, there is a 48MP Sony IMX586 camera and a 3D ToF sensor. The phone also features the Super Night View mode, EIS (Electronic Image Stabilization) and GPU Turbo 2.0. The phone is fueled by the Kirin 980 SoC, and accompanied by either 6GB or 8GB of RAM and 128GB or 256GB of onboard memory. 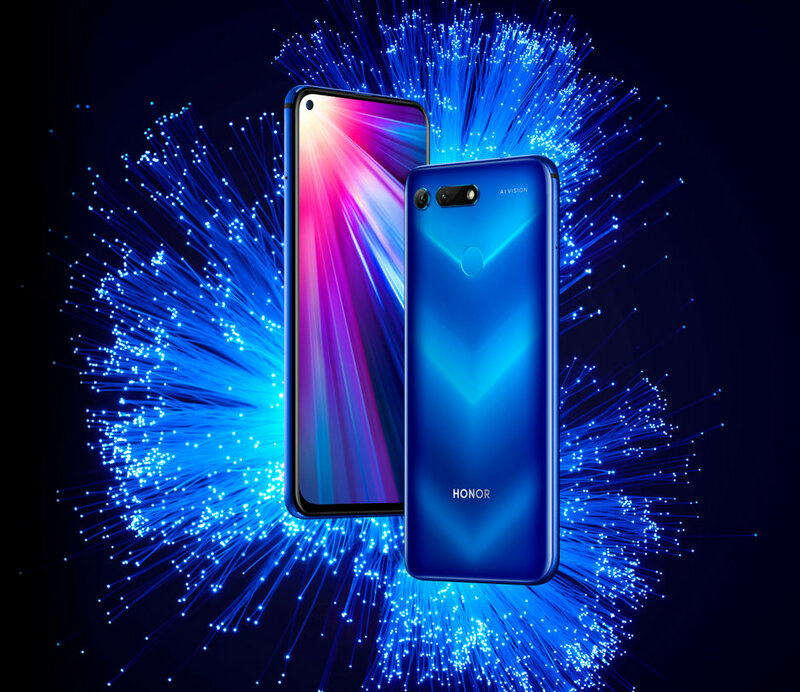 The display of the Honor View 20 measures at 6.4 inches and it packs a gigantic 4,000mAh battery underneath its unique chassis. 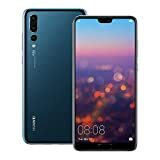 Since the phone has an LCD display, there is no in-display fingerprint scanner and it comes with a conventional rear-mounted fingerprint reader instead. As for the pricing, the Honor View 20 will start retailing in China from December 28. The variant with 6GB of RAM and 128GB of onboard memory will cost $435, and the model with 8GB of RAM and 128GB of internal memory will be priced at $510. 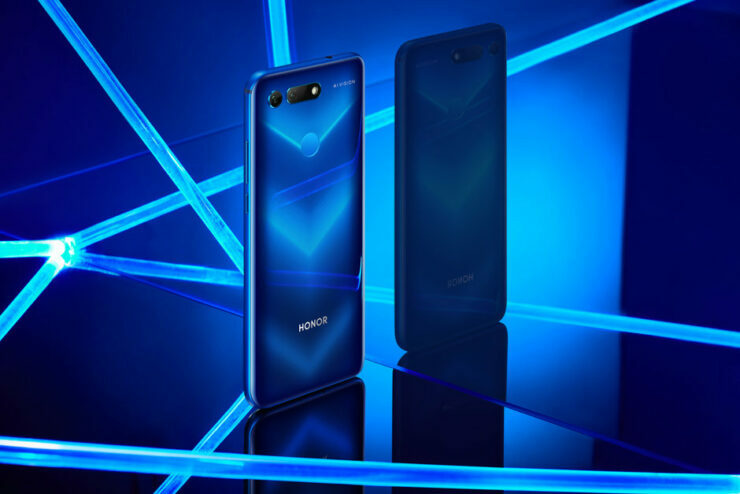 There’s also the Moschino variant, which does not have that fancy rear panel, but it sports the best memory configuration thanks to 8GB of RAM and 256GB of storage and costs $580. The additional details reveal the device is certainly no Mate 20 Pro despite featuring the same chipset and the number of cameras at the back, but it offers few compromises and delivers its promise of a flagship experience while priced competitively.